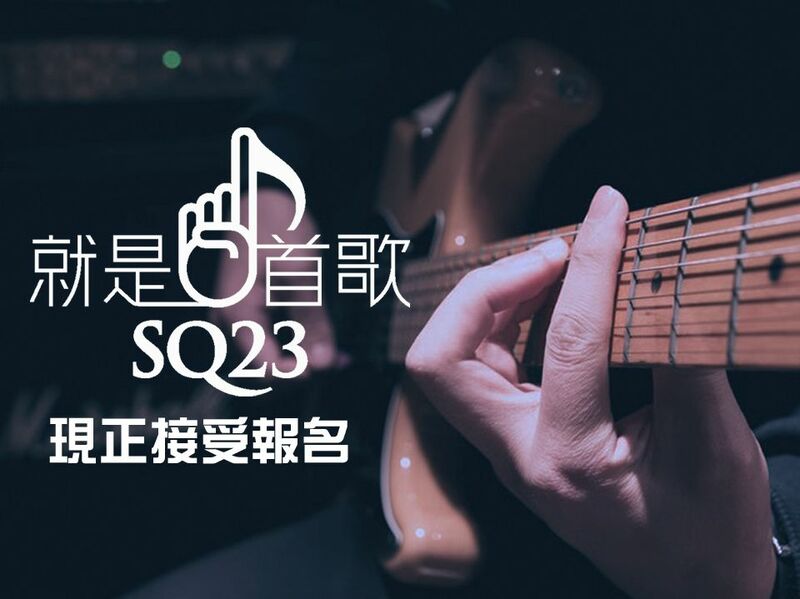 We want to hear your best song！The 23rd Canadian Chinese Song-Writers Quest (SQ23) is now accepting application, The Contest is open to all songwriters who live in British Columbia or Alberta, Canada. 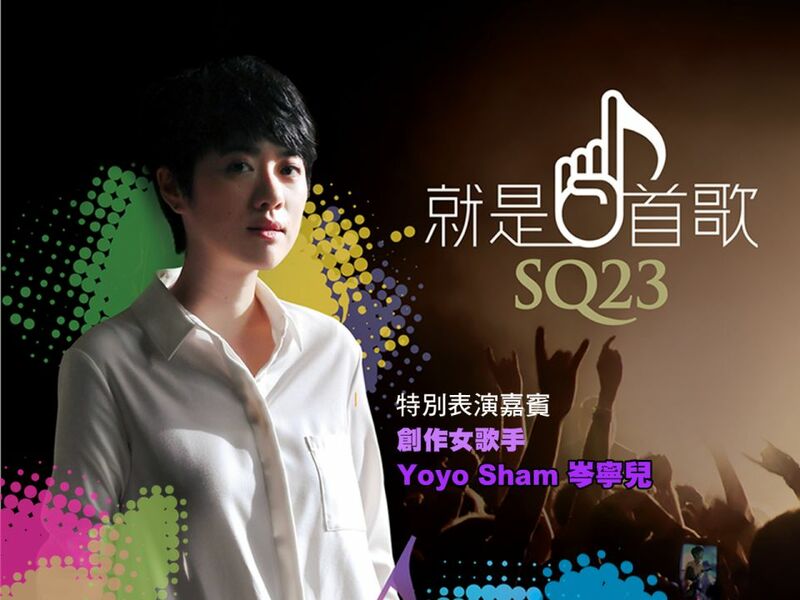 Your music will be judged by a panel of music industry professionals, including representative from SQ23's Music Partner Media Asia Music. It is your time to gain exposure, win prizes and get discovered! Deadline for entry: March 29, 2019.